Your business card is your first impression. It can’t be too cluttered or too sparse. It should reflect your Orange County based brand’s image accurately. Templates aren’t always a great option because they are so generic they don’t reflect your brand well. If you don’t have a business card or want something new, please have one made for you that ties into your brand’s image.. Business’ with unique, colorful cards get remembered more easily and see an increase in their sales. For those who are job hunting, nothing looks more put together and professional than a custom business card. Its money well spent for a great first impression. 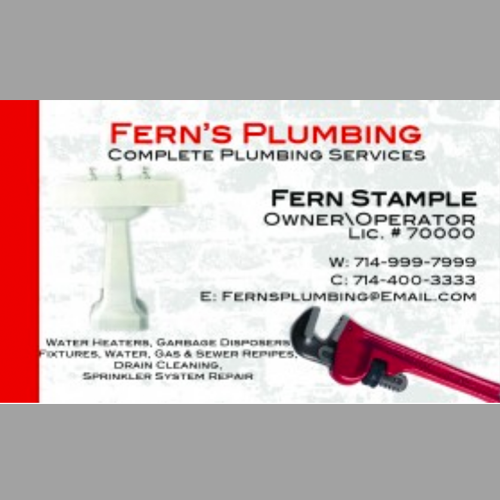 I’ll give your business card the best treatment. We’ll sit down and you tell me what you’d like to see included. I need to know who your audience is going to be, if there is any existing corporate branding that I’ll need to use. 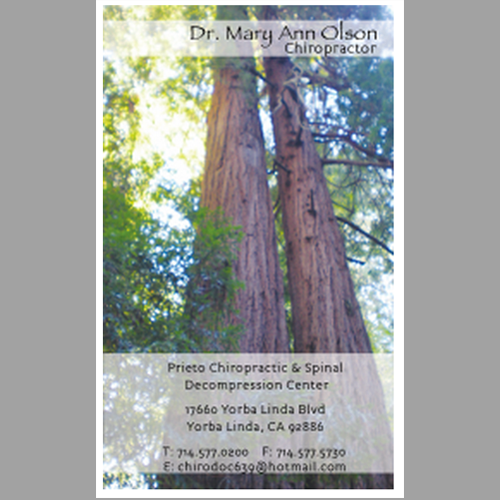 I’ll design not just the front, but also the back of the card for a flat rate. This way I can help you maximize your advertising space. You’ll get options to choose from and can adjust until it fits your business. You’ll have something unique, professional; that fits your business and will help you make a great first impression. 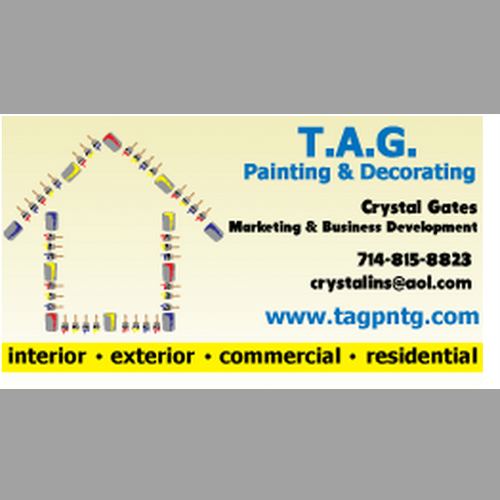 I can’t help you create your best business card until you contact me! Please don’t delay! I can’t start with out you!